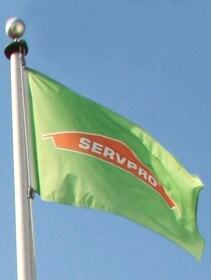 SERVPRO of La Grange Park/North Riverside is the trusted leader in the disaster restoration industry. Our team is highly trained and experienced to help you with the restoration and cleanup of any size fire, mold, and water loss. From initial and ongoing training at SERVPRO’s corporate training facility to regular IICRC-industry certification, rest assured our staff is equipped with the knowledge to restore your property. 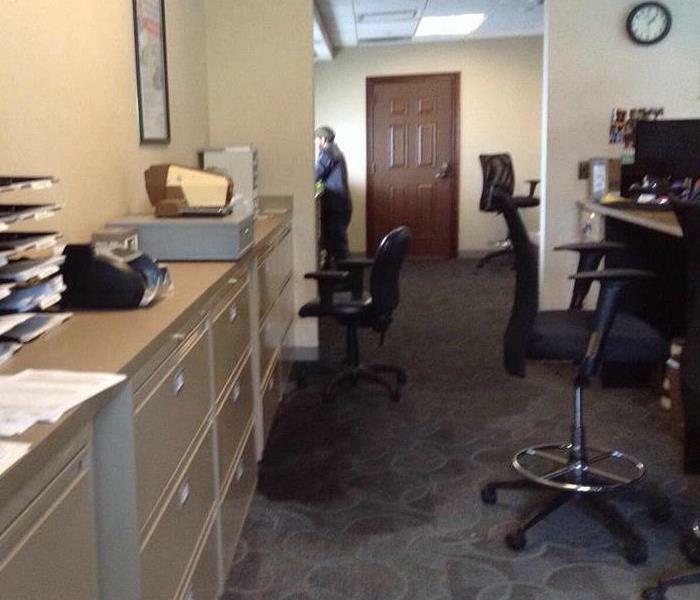 Our SERVPRO of La Grange Park/North Riverside team understands how stressful and disruptive a loss on your residential or commercial property can be and our team is dedicated to getting your property back to pre-loss conditions as quickly as possible. SERVPRO of La Grange Park/North Riverside offers a variety of restoration and cleaning services to make your day to day life a bit easier. Our crew are specialist in the cleanup and restoration of residential and commercial property after a fire, smoke or water damage, and our team can also mitigate mold and mildew from your residential or commercial property. 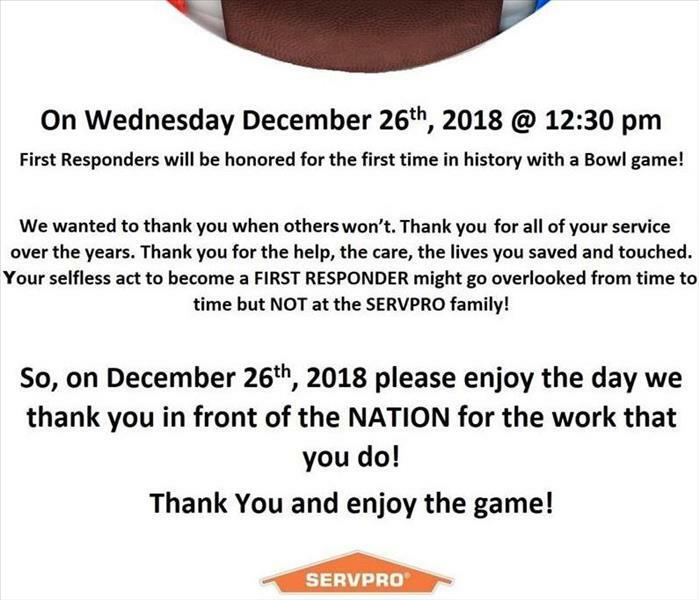 If you have any questions or would like to schedule a service, give our SERVPRO of La Grange Park/North Riverside team a call today!